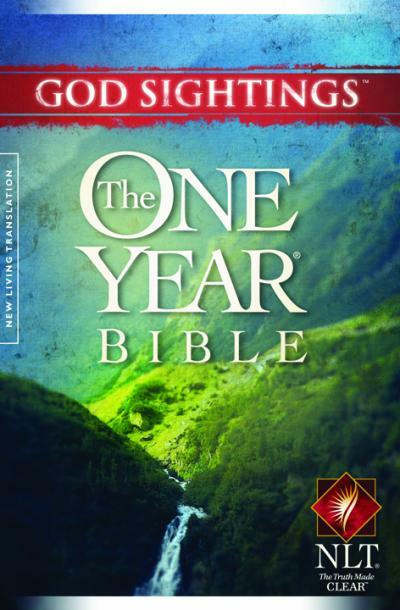 Are you considering reading the Bible in one year next year? We are planning to start reading through the Bible in one year, daily at Life, beginning on our first day back in the new year. We will be launching this on Thursday 2nd January 2014 at 12.30pm and again at 7.30pm, when we will fix the dates of other sessions. Please feel free to come along to one or the other. We will be reading the New Living Translation 'God Sightings - The One Year Bible'. If you, like many of us, would like to read the Bible in one year but feel you need others to help keep you on track, we plan to read daily (Monday-Saturday during our regular devotional, reading and prayer times at Life) and are offering a free copy to the first 10 people to commit to joining us at least twice a month over the year. We will also be offering a lunchtime and evening 'group' to give you plenty of choices to meet with others and chat over what you've been reading and support each other. We chose the NLT version because it is a modern, relatively simple English translation and therefore good for new Christians, those who have been Christians for a long time or those who aren't sure yet. You're hooked. Your excited. Inspired. Open to the unexpected. You can't wait to see what God will do next. Because - maybe for the first time - you see him alive and active in your world. But until you see that with your own eyes, it's tough to have a vibrant faith. Believing in God can feel dry. Dusty. Grounded in principles rather than passion. If you want to join in with this please contact us at enquiries@life-wsm by Telephone 01934 418109 or via Facebook at Life Wsm so that we can reserve your free copy. 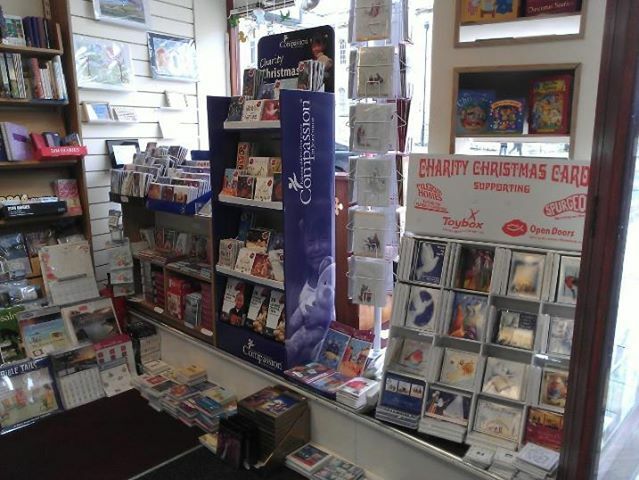 Christmas is coming very fast and with Life brimming over with great Christmas books for adults and children as well as cards, music, DVD's, and gifts, why not give a little of the real meaning of Christmas this year? We could go on, and on, but why not pop in and take a look for yourself? 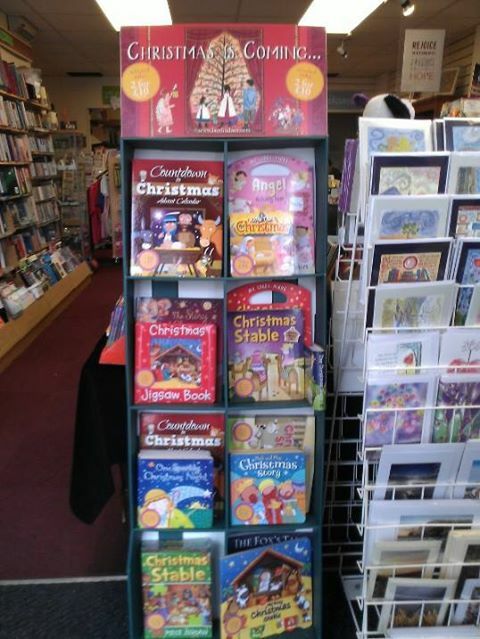 With Buy One Get One Free from Bible Reading Fellowship on selected Advent and Christmas books and two for £10 from Lion Hudson and Candle Children's Books there's great value for money. With cards supporting Tearfund, Barnabus Fund, Compassion, Pilgrim Homes, Toybox, Spurgeons, Open Doors and Blythswood (Shoe Box appeal) you can give more for your money! If all that has worn you out come and have a cup of tea or coffee and a rest on our comfy sofas. Life is now 2 years old and to celebrate our wonderful God, and lovely customers, we are having a special sale. ALL BOOKS (excluding Bibles, dated material and music books) - Fiction, Children's Books, Christian Life, Biography, Prayer, Theology... Both new and previously loved will be reduced by 30% FOR 5 DAYS ONLY from Tuesday 27th to Saturday 31st August. 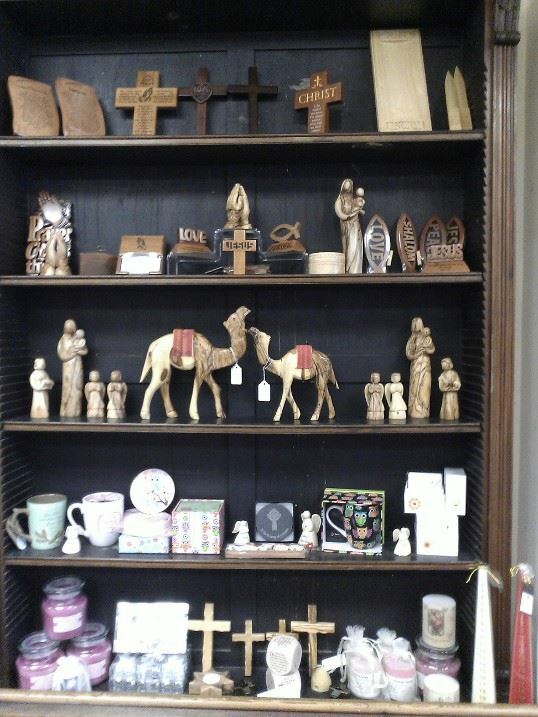 Come on down and enjoy a cuppa while you choose some extra great value Christian books. The summer holidays are upon us, and we have some great weather for it too! To celebrate we're having some Summer Fun at Life with our 'Messy Moments'. We have a guest story teller and crafty things to make and do. It all starts here in the shop at 10am on Thursday 25th July! Pease book your place either via Facebook, email, or by phoning us on 01934 418109. Alternatively you can pop in the shop and tell us over a cuppa! We have 3 great new books from Bible Reading Fellowship (BRF) at life aimed at those teaching children whether in primary school or at church. Teaching Narnia By Olivia Warburton is a cross-curricular classroom and assembly resource for those teaching RE to KS2. It includes background information on C.S. Lewis’s life, 15 lesson plans, drama workshop activities, assemblies and follow-up ideas for Christmas and Easter as well as plot summaries of each of the Narnia books. Why Teach Narnia in RE? “... While being presented as fantasy stories the books contain strong Christian themes exploring the nature of Christianity and God’s relationship with human beings in a parallel universe. 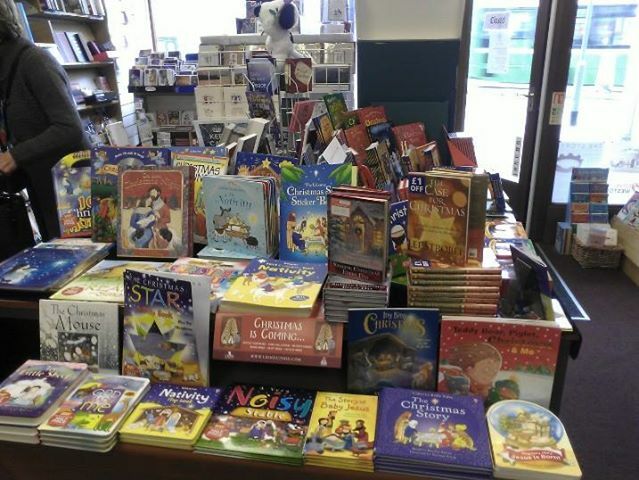 .. the books work on different levels...Lewis includes characters from Greek and Roman mythology as well as traditional British and Irish fairy tales and even Father Christmas makes an appearance. The stories also provide strong links to PHSE and Citizenship, Literacy, Art, Drama and Science. 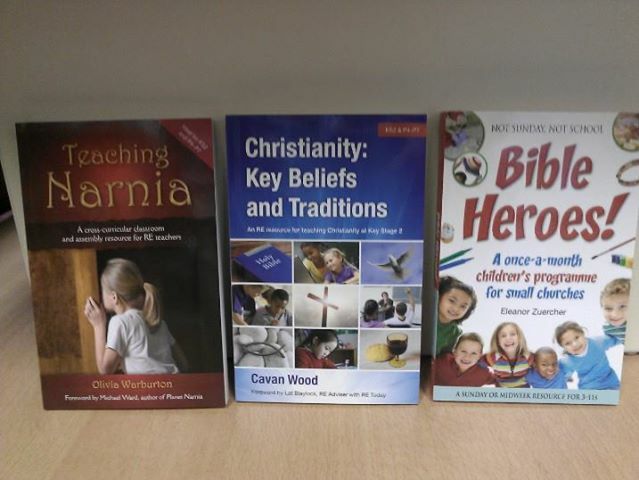 Christianity: Key Beliefs and Traditions By Cavan Wood seeks to inform and equip RE teachers of KS2 by looking at theological ideas such as creation and salvation as well as at the life of Jesus and the growth of the church. Over 30 topics are covered, each including background information, classroom activities and learning objectives. The emphasis is not just on the history of Christianity but on the Christian faith as it is lived now and on evaluating its key ideas, linking them to pupils’ experience and understanding. Not Sunday Not School Bible Heroes! By Eleanor Zuercher. A Sunday or midweek resource for those working with 3-11 year olds contains 11 off-the-peg themed activity programmes and a 5 session holiday club based around the lives of Old and New Testament heroes, both well known and less familiar. Each 2 hour programme offers material for a range of practical activities including storytelling, art and craft, drama, discussions, music, cookery and Bible teaching, plus ideas for an act of worship following a workshop session. 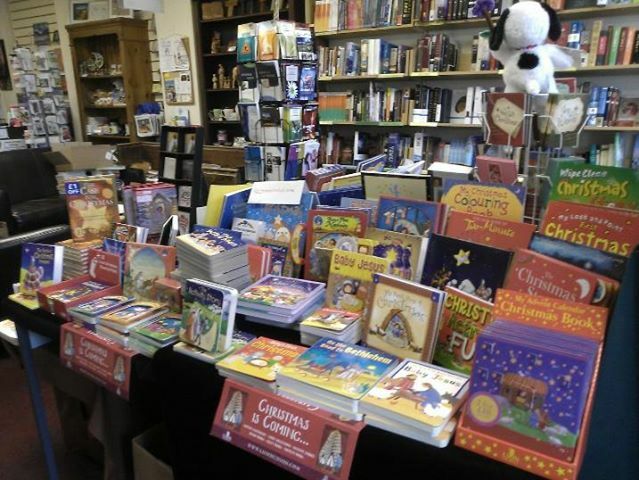 If you mention this ad we'll give you 10% off any of these 3 books at the till! Our BIG 25% off sale* starts Monday 13th May. 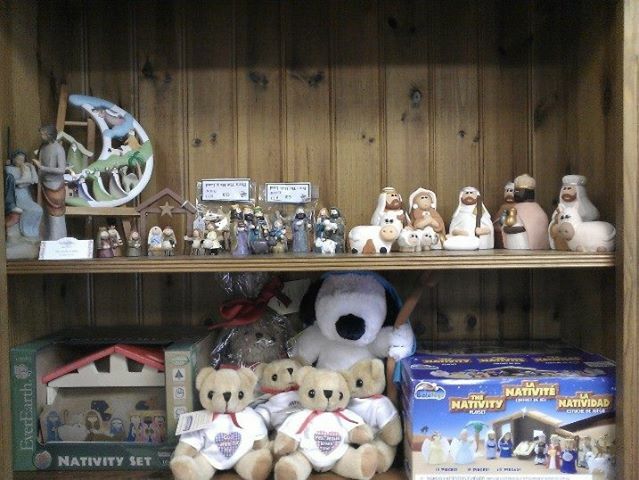 Masses of books have been reduced so why not come in and browse over a cup of tea or coffee?